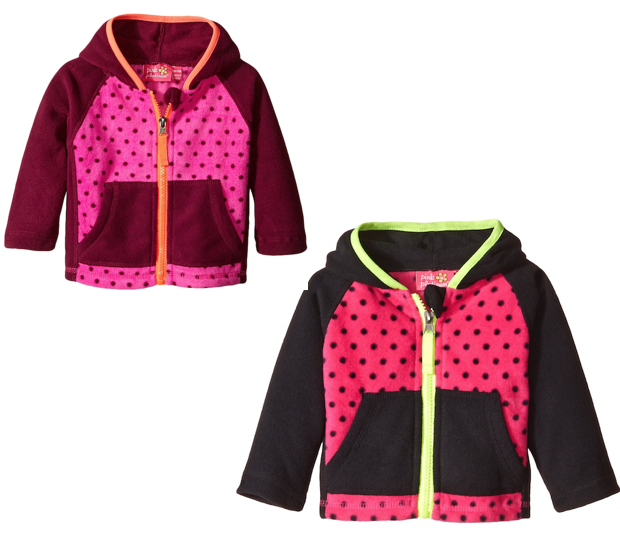 Pink Platinum Baby-Girls Dotted Fleece Jacket As Low As $3! This is a crazy good deal! Head over to Amazon and order a Pink Platinum Baby-Girls Dotted Fleece Jacket for As Low As $3! (Down From $55!) This add-on item ships on qualifying orders of $25+!